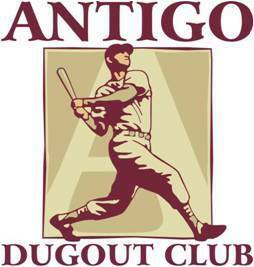 For the 15th Straight year, Antigo will be hosting two tournaments on behalf of the Antigo Dugout Club & The Antigo Stallions. We are proud of our tournaments. The quality of the tournaments is evident in the return rates of visiting teams. Registration is now open for our 2019 tournaments. AGE BRACKETS AVAILABLE, Register Today!